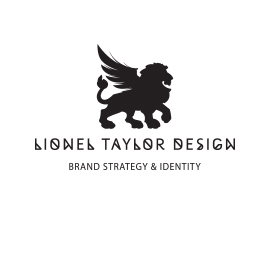 We’re a strategy driven ideas shop who create business to business and business to consumer communications. Brand Integration, Project Management and Creative Design is at the forefront of our business, but more importantly, delivered from an Accounting and bottom line point of view. 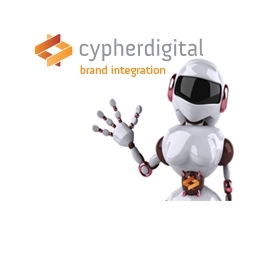 Our team is made up of highly creative Brand Strategists, Designers, Retail Art Directors, Web Developers & Programmers, Copywriters, Photographers and SEO & Social Media specialists who take ownership in their disciplines, the tasks at hand and deliver results. After honing in on your objectives and setting a rock-solid strategy, we engage the best creative professionals for your project, based on budget, style and expertise. You get exactly what you need – nothing more, nothing less. Collaboration is the key – built on solid business understanding. We take the things that make good story telling special and make it irresistible. We know how important it is to understand your business. We don’t have standard off the shelf packages, but proven customised processes that work. We don’t just have skill, commitment, diligence and focus, but take those talents that extra mile. Our team aren’t just our greatest asset, they are yours too! I can set you up online and also train you and/or your staff to use tested practices and social media campaigns effectively. To get you to think socially, become engaged and be a real dominant presence in the digital world. I offer digital communication packages for startups, small and large business, musicians and anyone wanting to establish an online presence. Social networking can be daunting, and overwhelming to say the least. Some people have neither the time nor inclination to get their business product or service online, and some just “give it a go”and completely hash it up. I want to help you get your message out to the masses of untapped customer potential by utilising the services and applications available on the internet. Youtube, Facebook, Twitter, LinkedIn, 4 Square, Flickr, Google, Instagram, WordPress, and a myriad of other platforms and applications at your disposal. We are here to save local businesses from bad bookkeeping, accounting software demons and business management sins. We are approved partners with all major brands of Accounting software. 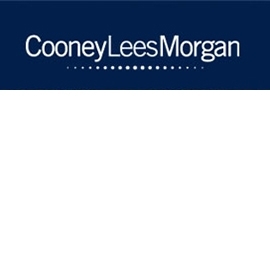 Working with Cooney Lees Morgan makes a difference because we bring the particular expertise you need for the challenge that has arisen. You get the informed, objective guidance you need to achieve the outcome you want. Wood Walton is a business accounting firm providing financial, tax and advisory services. Our highly skilled and experienced team work in partnership with clients across all industries to help them achieve sound business and financial success. We passionately believe in partnering for business success. It’s about making sure we provide you with the advice when your business needs it … not just when you ask for it. Working in partnership with Wood Walton your business can benchmark itself against others, set clear business goals and seize opportunities that others may miss. 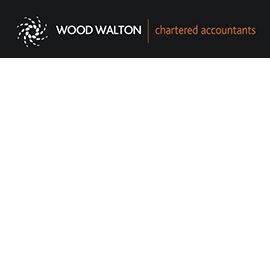 Wood Walton’s ‘finger on the pulse’ approach to business accounting puts its clients ahead of the field, allowing businesses to proactively take control and direction of their business development. The size and nature of Wood Walton ensures we are big enough to provide a high level of expertise and quality service, yet small enough to deliver one-on-one business support as and when you need it. Because we establish a productive, supportive one-on-one relationship with each of our clients, our advice will be specifically tailored to your business. come to expect from an owner operated business. Whether you need stationery, office furniture, business machines, consumables, packaging or cafeteria supplies, we have it all! To top it off we deliver direct to your office door. 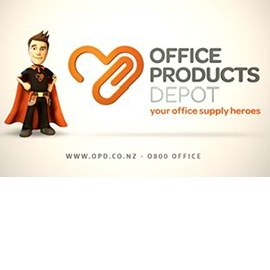 With 36 locations nationwide, we are the largest independently owned and operated office products supplier in New Zealand. My strategic design approach captures the ordinary… and makes it extra-ordinary. My passion is to add value to my clients’ business by differentiating the unique qualities of their brand and crafting targeted, intelligent and relevant communications. I do this, not through short-term tactics, but through developing long-term strategic design solutions. I contribute creative and innovative thinking that defines a clearer voice, communicates unique characteristics, provides competitive differentiation and builds genuine commercial advantage.